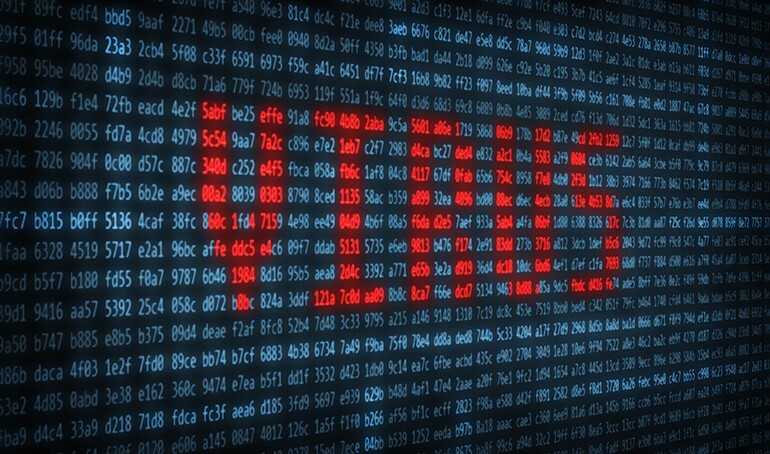 Indian Internet users who use the computer for a new target for vicious and dangerous viruses have arrived. 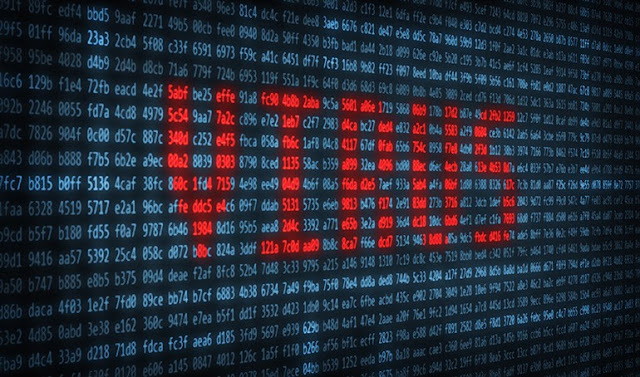 Cyber ​​security experts have warned that the country's Internet users Dorkbot name Beware of viruses. This virus infiltration through social networking sites and personal data and passwords, steal sensitive user. This online virus and malware worm variant, which affects Windows systems that Opereting. Computer Emergency Response Team of India said that it has seen Dorkbot attack Windows systems is more. The virus infects the system lets him go in the backdoor functionality. And through social networking sites or other sites that infiltrate the system. It infects removable drives also have auto-run files from the computer creates and expands further ahead remains. Cyber ​​security agency says that it hides the malware itself and sends secretly steal information. This dangerous virus infected machine stored passwords, browser data, cookies, and so does the information. Anti-Virus to protect yourself from cmd.exe, ipconfig.exe, regedit.exe, regsvr32.exe, rundll32.exe, verclsid.exe and takes the form of explorer.exe.